Allow me to start with a didactic parable. There was a dog walker and a Pitbull walking along a street when a delivery truck pulled up close to them. The delivery guy jumps out and yells “Keep that dog away from me”. “Those dogs are dangerous”… He delivered his package and returned to his truck and the dog walker asked him if people with his skin color are all criminals? 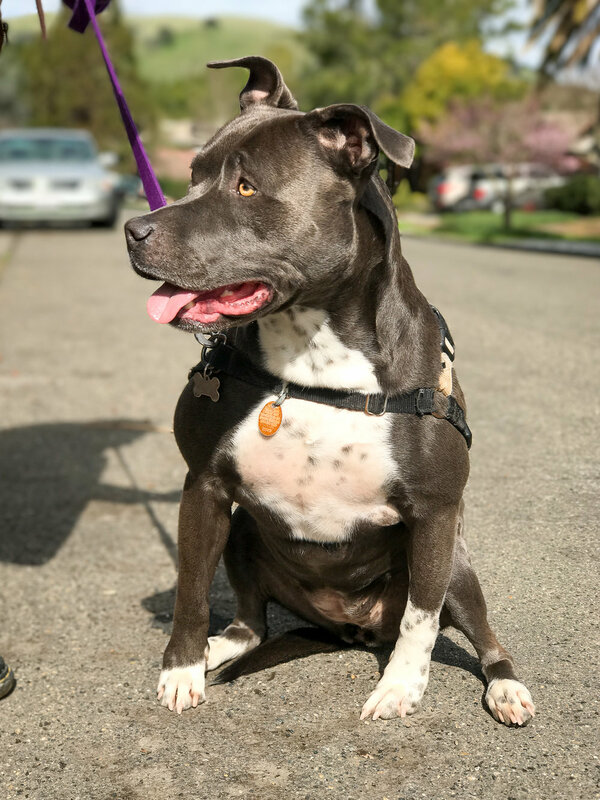 The delivery guy’s tone changed and the dog walker interjected that he had made an assumption based upon his discrimination against the greed, whereas Gracie the Pitbull is the sweetest dog he could ever meet. The delivery guy paused ….and the walker invited him to meet the dog. He did, they talked, laughed and he loved Gracie, she wagged her tail, they laughed some more and …..parted on good terms. This is a true story. It’s strange how our attitudes can be built on the back of little real knowledge or experience… maybe, it’s better to build meaning from experience? A few weeks later a potential client phones up and asks if we will walk their dogs. That’s quite normal for us as dog walkers. What was unusual was that they immediately started defending their dogs and over emphasizing how safe and nice they were. I asked about their dogs and they shared that they are a large Cane Corso and Thai Ridgeback. There was a pause…. The owner went on to explain that they had found it hard to find a walker. How people cross the street to avoid them and the difficulties they have with these two breeds. 24 hours later, after our meet n greet I was in love with Brutus and Eros. Brutus is a 100+ pound Cane Corso, a breed that has a bad reputation. He’s a gentle giant who just wants to kiss, nuzzle and lick you. Eros is a 75 pound Thai Ridgeback who is more excitable. She wants to jump in buy lap and kiss me at every opportunity. On walks they are super easy, they don’t pull, have zero issues with other dogs and love all people. They are the easiest dogs I walk. All 195 pounds of them! Interestingly, people cross the street to avoid us. They look worried. Some pick up their dogs. They see these breeds and …oy yes, did we mention that Brutus and Eros don’t know anything about breeds. Gracie does not know what breed she is either! I’ve told Brutus that he’s a Poodle and he seems OK with that. 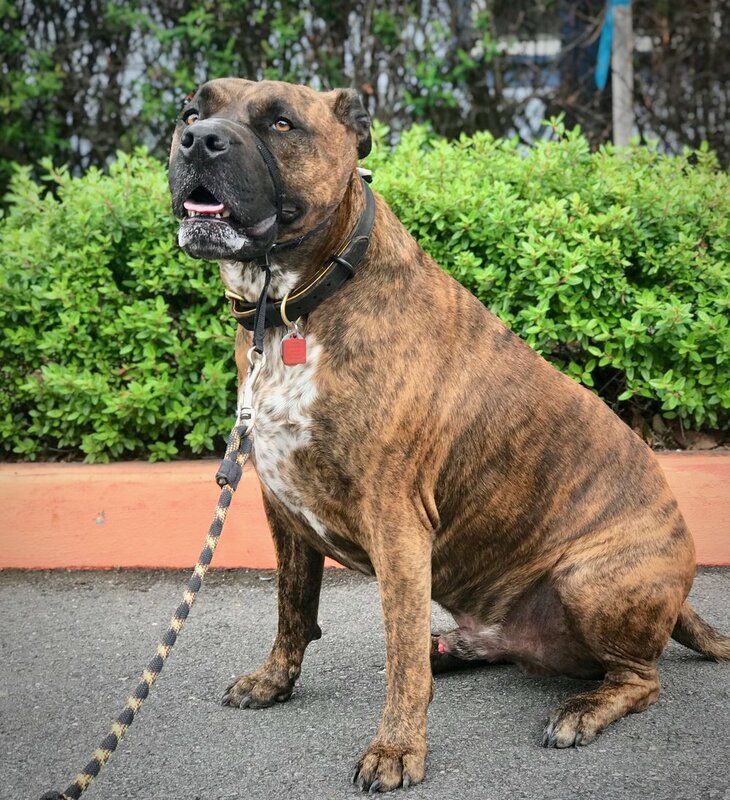 At PupWalks we are interested in the temperament and behavior of the individual dog versus ill informed stories about breeds that suggest PitBulls are bad, Cane Corso’s are killers and German Shepherds are dangerous. In Marin we walk at least ten PitBulls and more than fifteen German Shepherds. We walk a Cane Corso and a Thai Ridgeback. They are all great dogs! Why? They have been socialized, trained in basic obedience and live in a positive environment with great owners. Build meaning from experience and remember that it’s all about the individual dog.